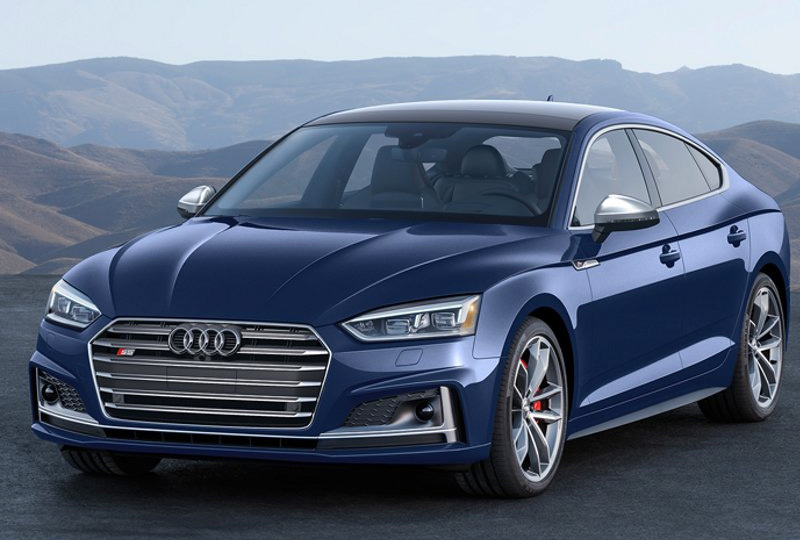 The 2019 Audi S5 Sportback from Audi Orange Park in Jacksonville, FL, serving Orange Park, San Jose, and Mandarin, is the mid-size, luxury sedan that drives like a performance car. 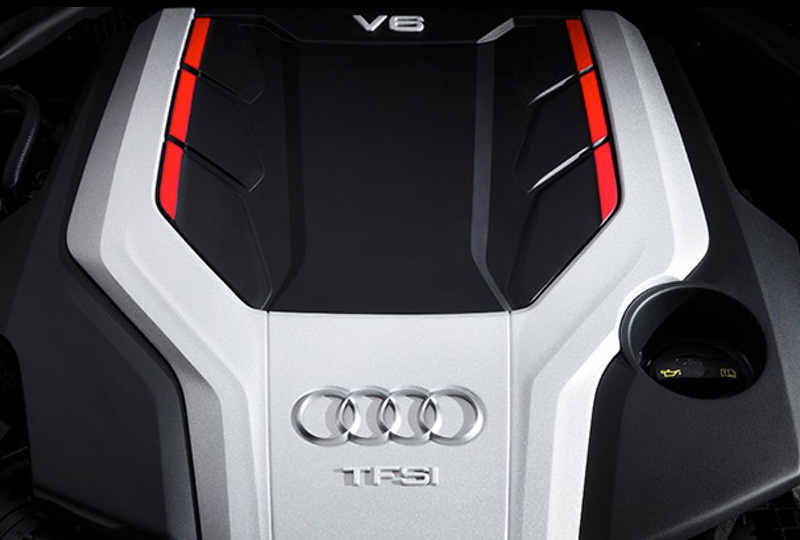 The 3.0L TFSI® turbocharged V6 engine delivers a stout 349 horsepower. Paired with an 8-speed Tiptronic® automatic transmission and Audi's Quattro® all-wheel-drive system, this engine package provides the ultimate in power and handling. Make an eye-catching arrival, from the platinum gray Singleframe® grille and full LED automatic headlights to the LED taillights and S-model quad exhaust outlets. Soak up the Florida sunshine streaming through the standard panoramic sunroof as you sink into leather-trimmed upholstery with diamond stitching and S embossing. 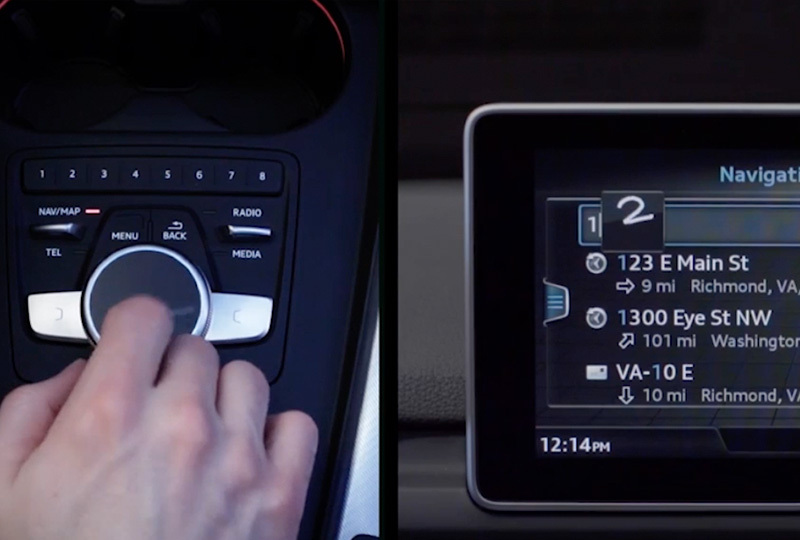 Standard technology features - such as MMI® 7-inch center infotainment display, Audi smartphone interface with Apple CarPlayTM and Android AutoTM, Bluetooth® wireless phone system - will have you feeling as if your 2019 Audi S5 Sportback could drive itself. Now is the best time to buy a new Audi! We have an amazing selection of 2019 models at incredible savings, and new auto loan rates have never been lower. Take a test drive today to experience Audi's Truth in Engineering. Stop by our showroom at 7230 Blanding Blvd., Jacksonville, FL 32244. We can't wait to see you in the 2019 Audi S5 Sportback of your dreams! The engineering prowess of the Audi S5 Sportback is impressive, with a 349-hp engine with 369 lb-ft of torque, shift-by-wire gear selection and available sport adaptive damping suspension. It's how the S5 Sportback is designed to deliver an elevated feeling of control, be it in traffic or on your favorite back road. Available on the 2019 Audi S5 Sportback, MMI® touch with handwriting-recognition technology allows the driver to "write" their entry rather than selecting letters or numbers and more easily navigate maps by moving a finger across the touchpad. 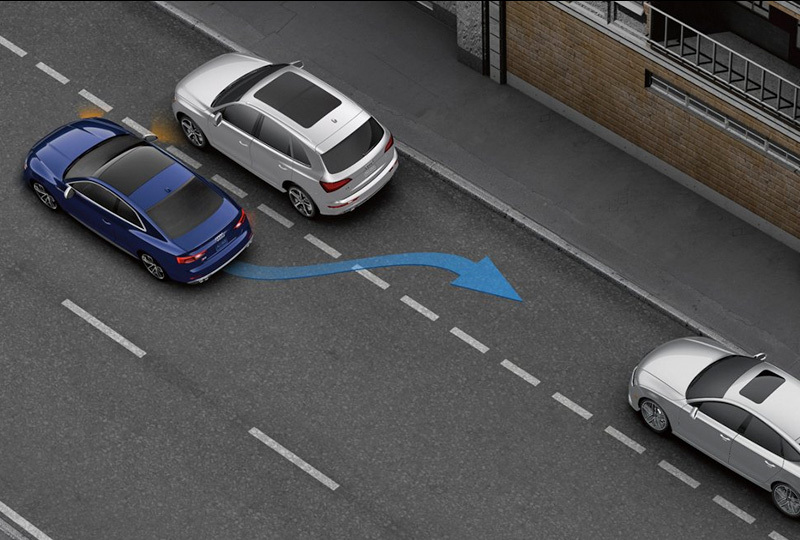 1 Driver assistance features are not substitutes for attentive driving. See Owner's Manual for further details and important limitations.